We know what you want. 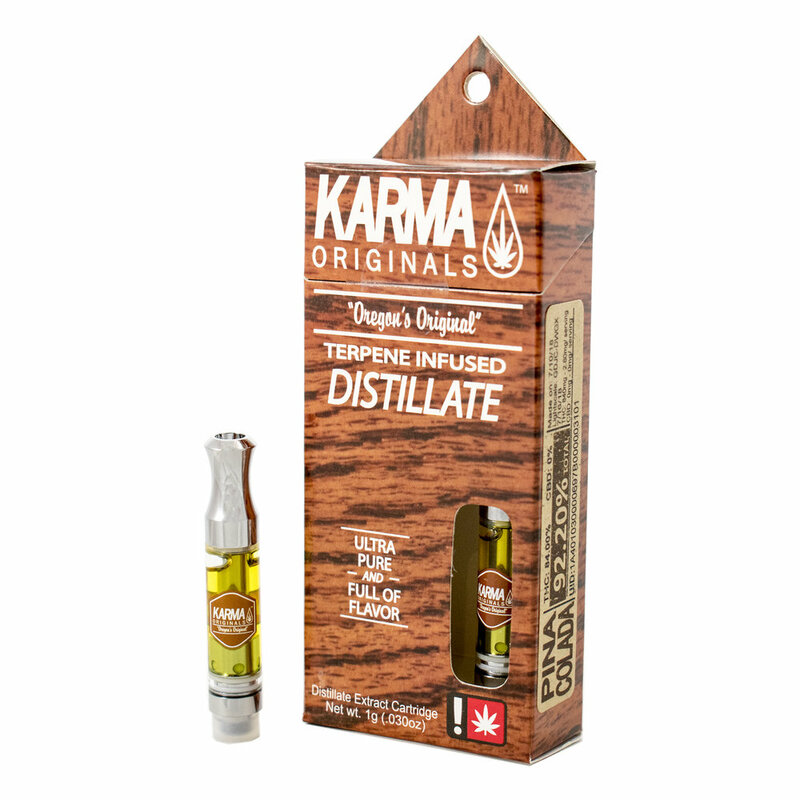 Ultra pure and full flavor distillate. Now you've got it. Because high quality products make for a high quality high. 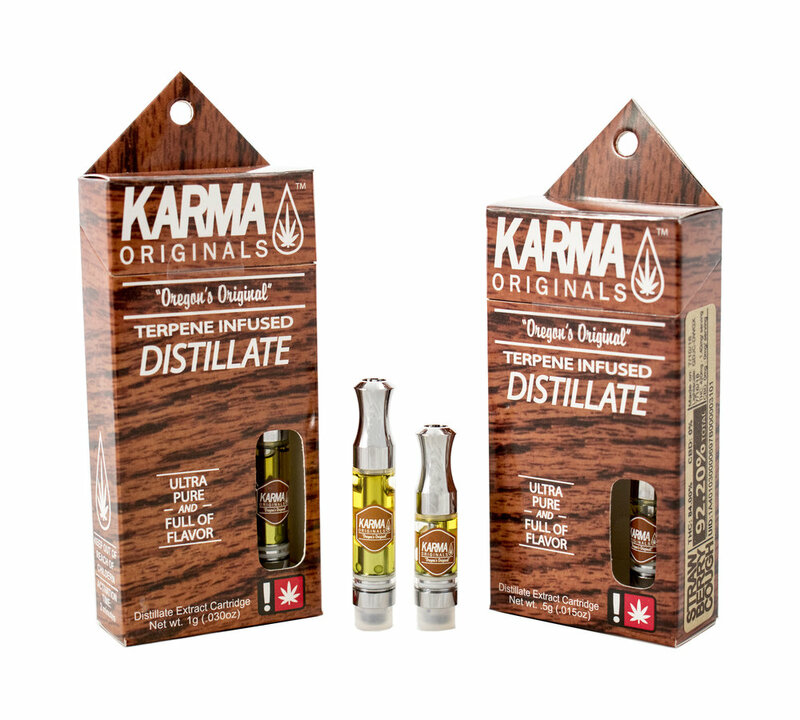 All of our cartridges and distillate syringe drippers have high potencies and are infused with terpense to ensure to full flavor dabbing or vapping experience. Click here to see all available strains and view our full stock list.